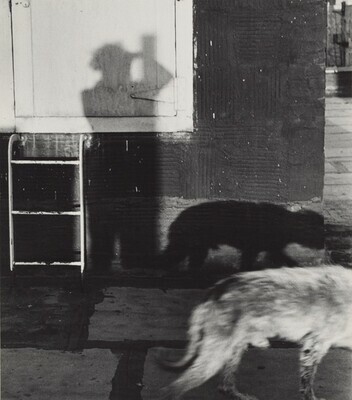 Ilse Bing: Three Decades of Photography. Exh. cat. New Orleans Museum of Art. New Orleans, 1985, pl. 57.